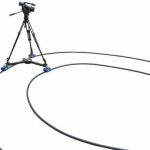 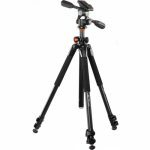 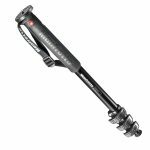 Categories: Light Stands, Tripod & Support Equipment. The Photo Studio Video Boom Stand with Sandbag from Phottix extends up to 156”. 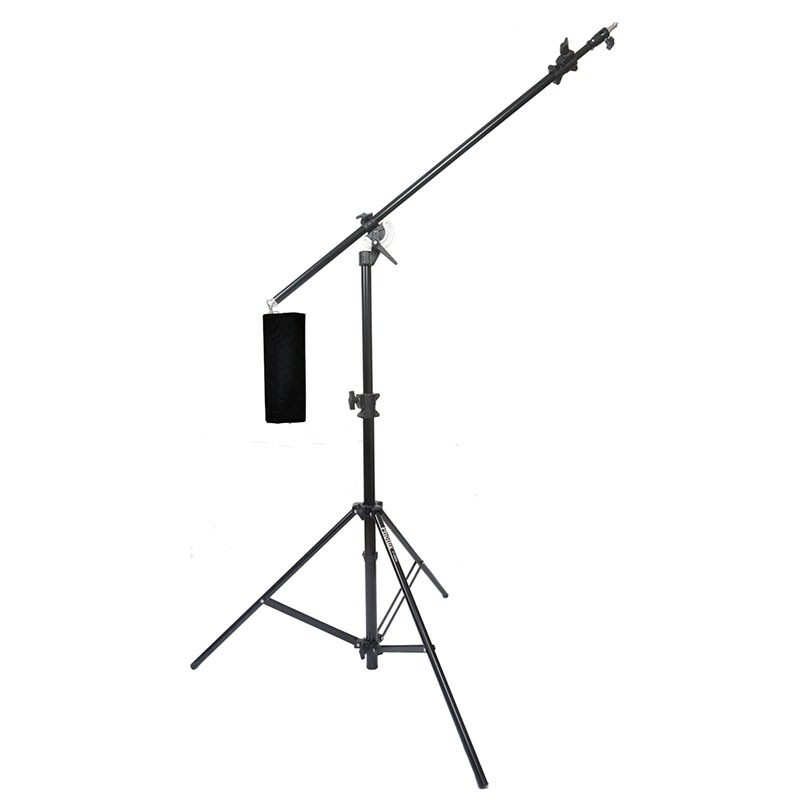 The stand comes with a built-in boom arm and counterweight sandbag, and is ideal for still photography and video work in a studio or location setup.